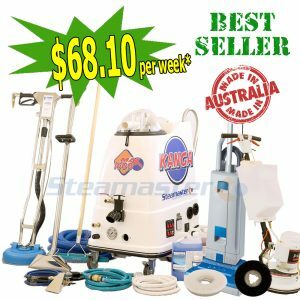 Steamaster presents to you a range of American Sniper Portable Carpet Extractors and Hot Water Carpet Cleaning Extraction Machines. 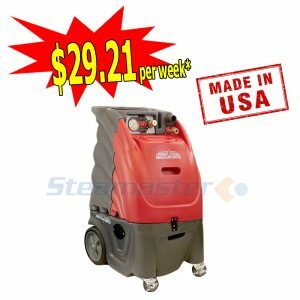 Steamaster has been a name synonymous with carpet cleaning for the past 2 decades. 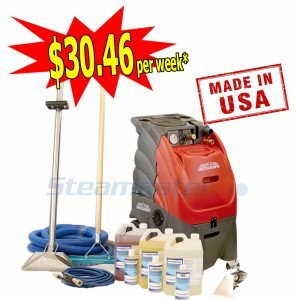 When you buy from us, you will not only be able to save money, but also be able to grow a profitable, highly productive business. 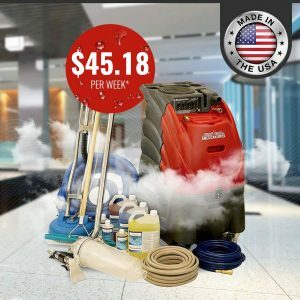 At Steamaster, you will be able to find a wide range of carpet extractors including American sniper, American sniper carpet extractors, Carpet Spotting Machine, American sniper carpet cleaning machine and more. Most of the extractors are easy to use and carry. 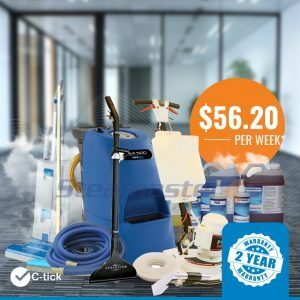 These can cater to the needs of start-ups as well as established cleaning businesses. 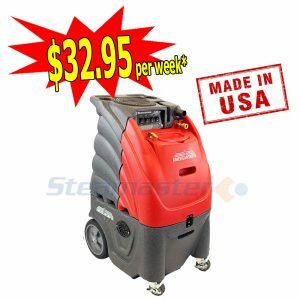 The extensive range of products at Steamaster enables you to pick the suitable variant and clean all types of surfaces, such as driveways, tiled floors, etc. 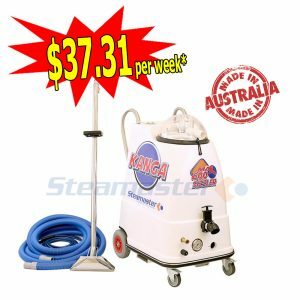 How do Carpet Cleaner Extractor Machines Function? 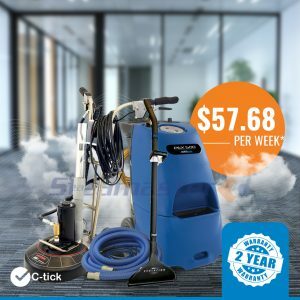 The carpet extractors inject a cleaning solution into the carpet using a wand. 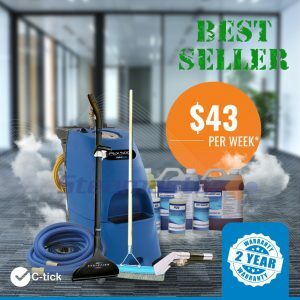 This solution clings to the dirt and grime embedded in the carpets, which rises to the carpet surface. 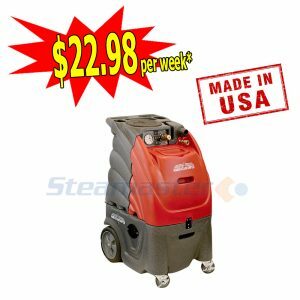 The extractor removes the dirt along with the cleaning solution and excess water. The carpets dry up faster due to the presence of the powerful extractor. These carpet extractors can be used by carpet cleaning businesses, both established and start-ups. 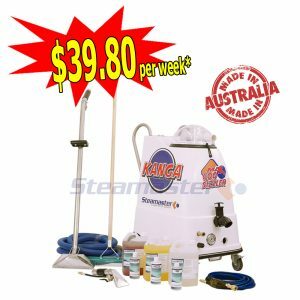 The carpet extractors can be used to clean carpets, rugs and upholstery. 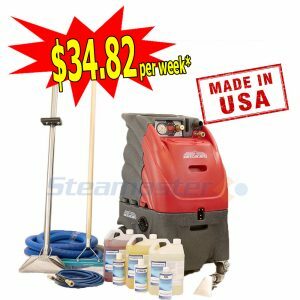 The equipment can also be used for tile and grout cleaning as well as flood recovery. 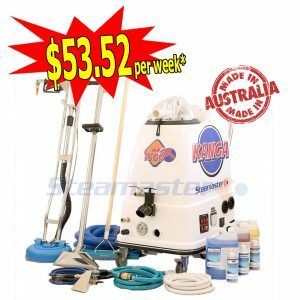 What Features Make These Extractor Carpet Cleaning Machines Beneficial? The carpet extractors are quite versatile and efficient. 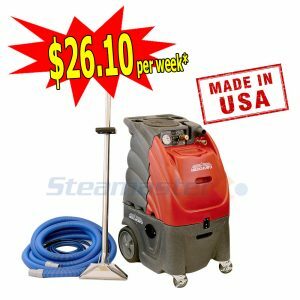 The equipment is easy to use and long lasting. Some of the equipment in this range can also clean hard flooring and tile flooring. 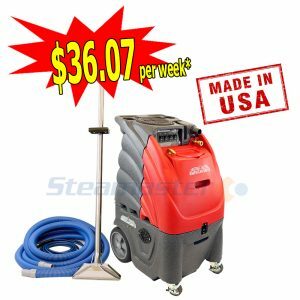 The equipment is lightweight, making it great for upholstery cleaning. 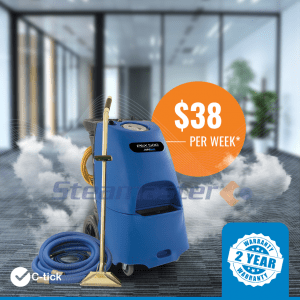 Improve your business’ productivity with the range of carpet extractors available at Steamaster. These will help save your time and earn more money. Buy now!